Jordan is a country that has been at the crossroads of major empires and three great religions for millenia, leaving it with an historical legacy that belies its small size. 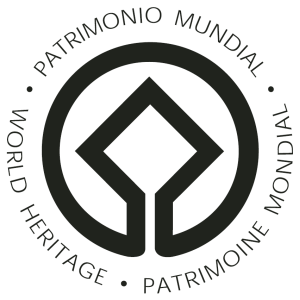 One of the most popular travel destinations in the region, its jewel is the ancient rock-carved city of Petra, one of the New Seven Wonders of the World. Exploring this mythical lost city is an exhilerating experience, with its spectacular structures and mysterious location hidden in the mountains of southern Jordan. 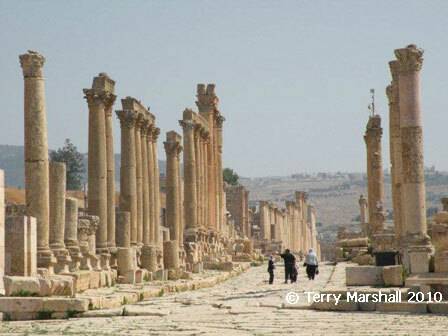 The country also contains some excellent Roman ruins, particularly at Jerash, one of the best preserved provincial Roman towns in the world, and numerous medieval castles recalling the centuries long struggle between the Crusaders and Muslim forces. Jordan also has some unique and breathtaking natural features. 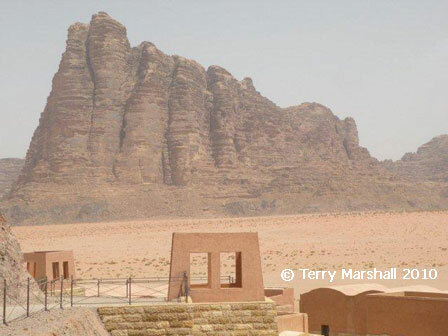 At Wadi Rum, you can follow in the footsteps of Lawrence of Arabia amidst stunning desert and mountain scenery while floating in the Dead Sea, one of the lowest points on earth, provides a truly memorable travel experience. Explore in depth highlights of Jordan. 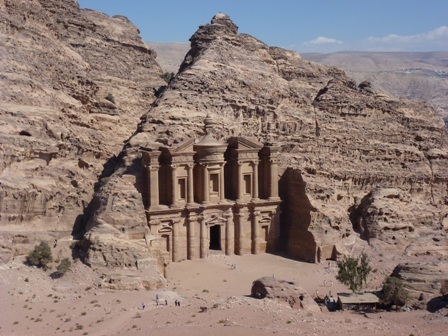 For help planning your trip to Jordan including visas, vaccinations, currency exchange, flights, accomodation and insurance, see our Jordan trip planning page. Discover more about Jordan - the country's geogrpahy and natural features, an assessment of its status on freedom and rights and data on the country's population and economy. 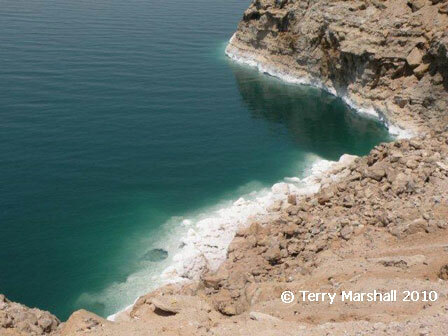 Climate: Most of Jordan is covered by desert making for hot, dry summers and warm winters. The north-west has a Mediterranean climate with warm summers and mild, wet winters. September to June are the best months to visit, though winter nights can be cold. Summary status and rankings for Jordan from classifications of different organisations measuring political and economic freedom, democracy and civil rights. See more details of these rankings.